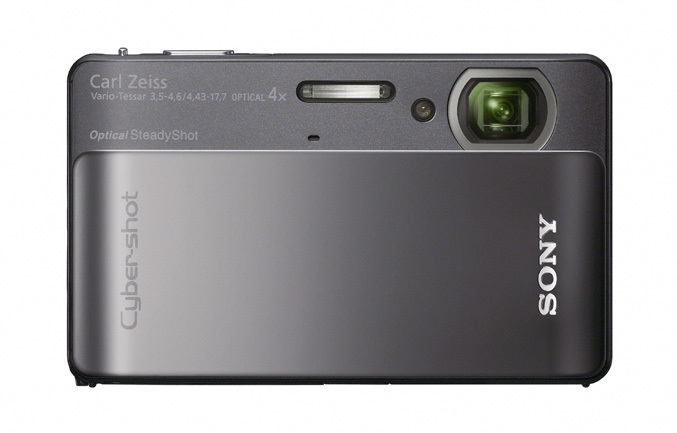 Sony unveiled two new Cyber-shot digital cameras DSC-TX5 and DSC-H55. For the TX5 Sony claims that is “the world’s thinnest and smallest certified waterproof (up to 10 feet deep) digital still camera” and features 10.2 megapixel Exmor R CMOS sensor, which is certified to be freeze proof down to 14 degrees Fahrenheit, shockproof up to about a 5-foot drop and dust proof. The camera also features wide-angle 4x optical zoom Carl Zeiss Vario Tessor lens, 10fps continuous burst shooting, 720p video recording, image stabilization and 3-inch touch screen display that functions even underwater. 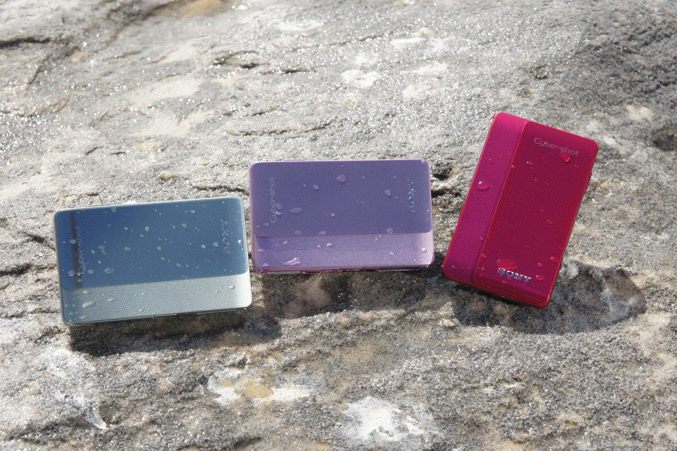 The TX5 camera will be available in silver, black, pink, green, and red this April for about $350. 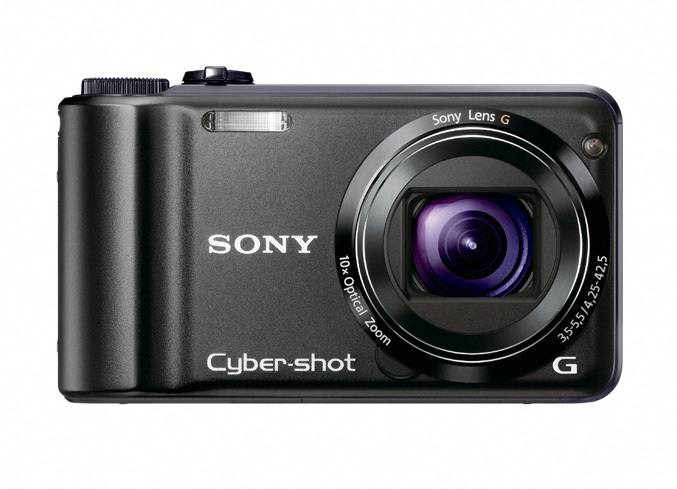 Sony’s DSC-H55 model, offers 14.1 megapixel CCD sensor, 10x optical zoom Sony G lens with 25mm wide-angle (equivalent), 3-inch (230,400 pixels) LCD screen, 720p movie recording, Optical SteadyShot™ image stabilization, Face, smile, and blink detection and will be available in black and silver this April for about $250. Pre-sales begin in February. Both TX5 and H55 cameras feature a memory card slot compatible with both Memory Stick (PRO Duo) and class-four and above SD/SDHC formats.